Today’s news features the new Sony hardware wallet, Blockfolio 2.0 as well as important news about Litecoin and Monero. The electronics giant Sony has been working on a cryptocurrency hardware wallet and plans to commercialize it in stores. Sony made the announcement this week. Their Computer Science Laboratories division (Sony CSL) has been working on a wallet that could be used to store digital assets, such digital assets will be stored in a secure offline environment, and at the same time, they will retain the convenience of less-secure online crypto storage systems. The Sony wallet stores private user keys on an IC (contactless) card. This allows for transaction confirmation by using a smartphone with the NFC function. The company noted that they plan to fix the traditional problem of hardware wallet always requiring a connection to a computer. They would fix this by developing a mutual authentication/encrypted communication technology within a single card and even make it possible to securely generate and store a private key within a tamper-proof module within the card. Just earlier this year, Sony applied to patent a revolutionary technology. Such technology uses blockchain technology for digital rights management (DRM). This October, the company unveiled the production version of that system, which will build on Sony Global Education’s already-existent DRM platform for sharing educational data. 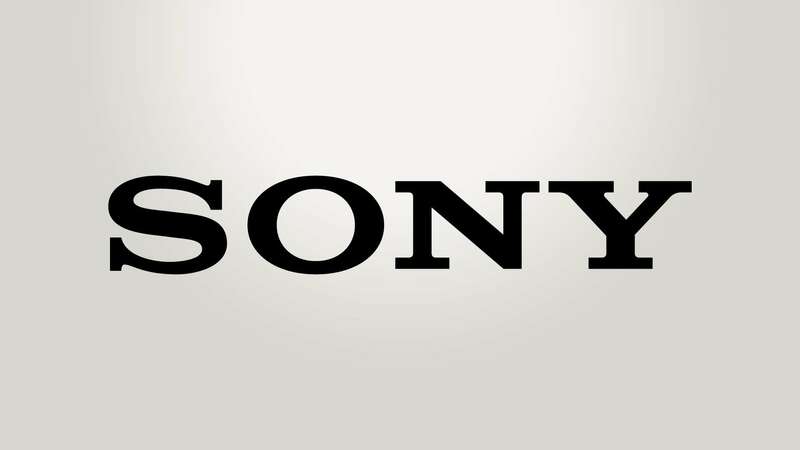 Sony said that they want their goal with their current projects is to promote the expansion of blockchain technology. If they have success with their innovative hardware wallet, there is no doubt they could accomplish that goal. Blockfolio, the most popular crypto portfolio tracker in the world, made a couple of announcements. In the first place, they announced their Series A funding – an $11.5M VC boost led by Pantera Capital. Now, they announced the complete redesign of their app and demonstrated its purpose is beyond money-tracking. Named Blockfolio 2.0, the new app will be available for all Android and iOS users and comes with a greater interface. The first significant and noticeable feature we can see from this update is the new design. According to Moncada, their primary goal was to improve the overall accessibility of key information while preserving a familiar layout for our current users. Moncada also announced that now that Blockfolio 2.0 now includes requested feature. Now users can track their holdings across an unlimited number of portfolios 100% free. He said that now creating a new portfolio is as simple as swiping left from the home screen. You can also customize your portfolio colors to the color you want. After a lot of feedback from token teams and users, Blockfolio has also placed the Signal feed front to never miss a relevant project update. Global average pricing so users can have a broad market overview for every coin. Price-watching a coin versus adding transactions are now two separate flows, so there is easier organization now. Moncada said that although there are exciting new features, there are still many improvements coming soon. He noted that all of this innovation was possible thanks to the new technology stack the team built from the ground up. Prices now load faster than ever, and the app is much more responsive than prior versions. Moreover, the team has scaled the new platform so it can not only support the current millions of users but the next tens of millions. For Moncada, this major release is simply the new foundation that the upcoming roadmap will be built of. Want to read more? Visit Moncada’s Medium post here. 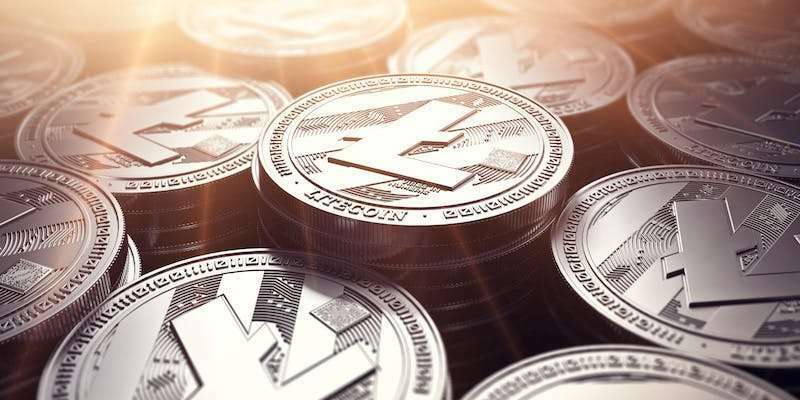 After Litecoin being listed on Gemini, the most regulated cryptocurrency exchange, LTC became the 3rd cryptocurrency on the world to be listed in every major exchange, following Ethereum and then Bitcoin. 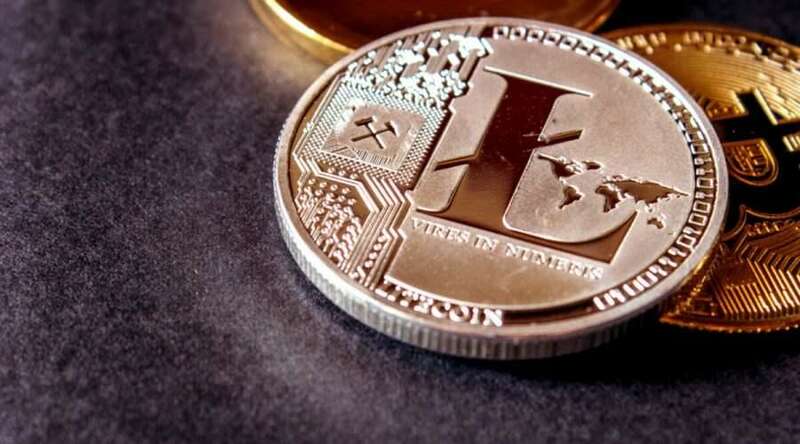 Litecoin at this moment is ranked 7th with $3 billion on Coinmarketcap. It has a value of $52.02 USD, and although yesterday its value fell slightly this week by about one dollar, there is still the hope it could rise. Especially after Gemini listing Litecoin a few weeks ago. At this moment, over nine payment processors support Litecoin. Some of them are Aliant Payment, BTCPay, Coinbase, CoinGate, CoinPayments, Globee, GoCoin LTCPay, and TravelbyBit. Monero’s fees have been increasing by an astronomical amount thanks to the Bulletproofs update. Bulletproofs, as we talked before, is a new cryptography feature that works to reduce blockchain size, transaction times, and ultimately lower fees. Monero has been having great success thanks to the release of the new update, and fees lowered by an incredible 95%. However, some cryptocurrency exchanges did not make changes towards this feature. Coinex, for example, is currently charging a 0.04 XMR fee, which equals a 4 dollar fee. Some exchanges responded to this, such as Bittrex and Binance, which will be dropping withdrawal fees to 0.0001 XMR on Thursday. With the recent activation of Bulletproofs on #Monero, #Binance has lowered #XMR withdrawal fees to 0.0001 $XMR. This is excellent news for Monero users as Binance is the probably the most popular cryptocurrency exchange. Binance reducing the fees already could potentially mean that other cryptoexchanges will do the same as well.